This is one fierce lady with full cover armor, so of course I had to make this costume. 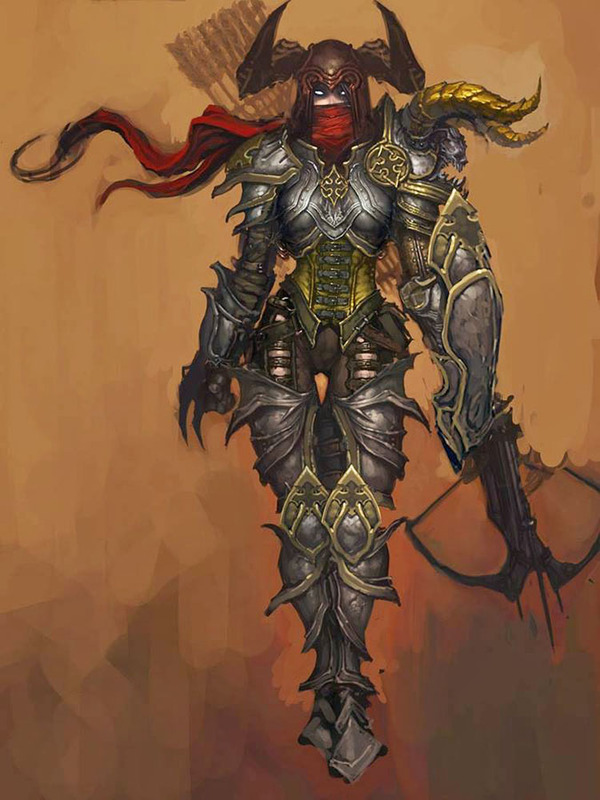 Demon Hunter from Diablo 3. 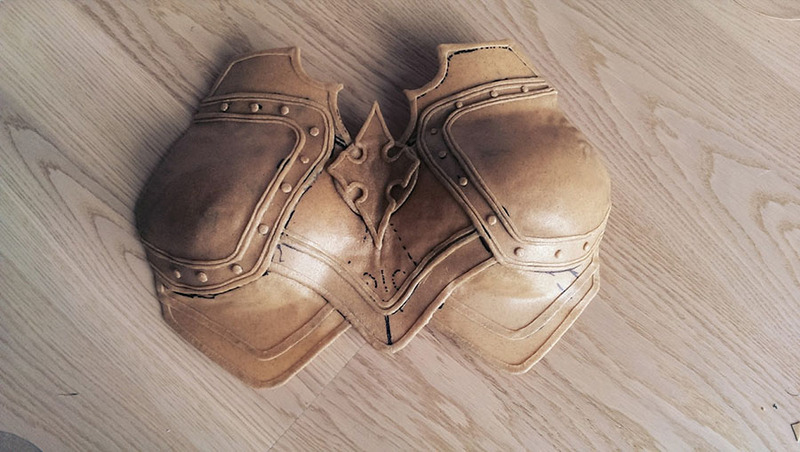 This will be my first big armor costume and I will most probably use mostly worbla for the construction since the shapes of the armor is very organic. 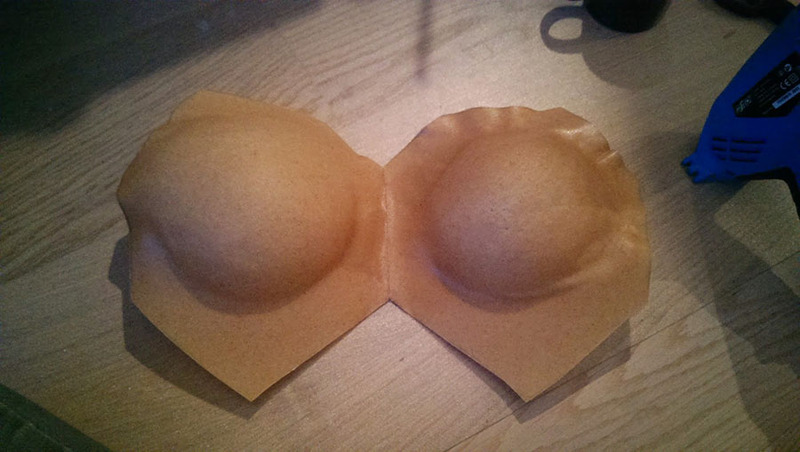 Worbla is a thermoplastic sheet which can be heated with heat gun or warm water. The material then gets flexible and can be shaped, bent or molded in any way, and even better remolded if you need the materials for something else later. You only need scissors to cut it, and all leftovers can be molded together so you don’t waste any material. 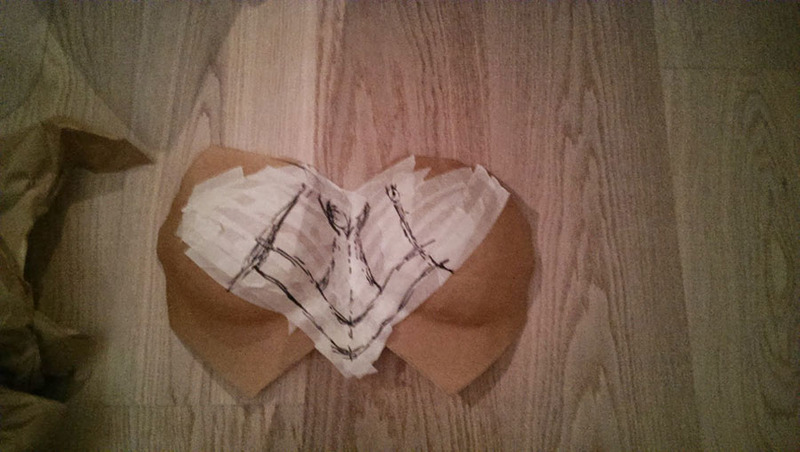 I figured that I could build the chest in layers and not use foam in between to save a little money. 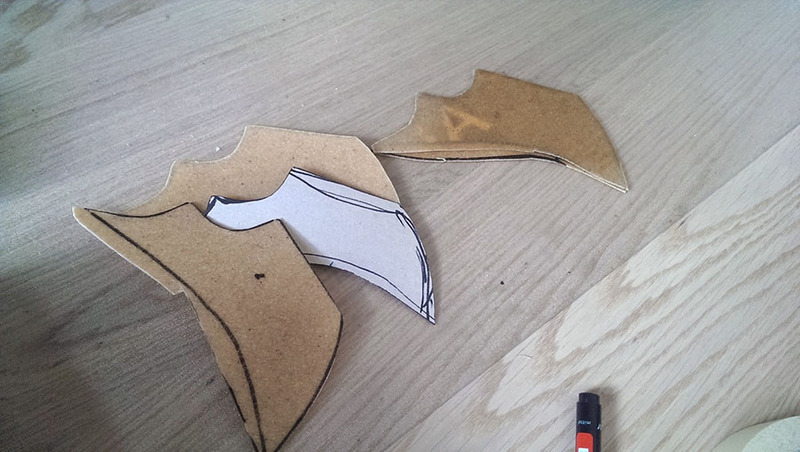 So I started of by making a one layers base shape. 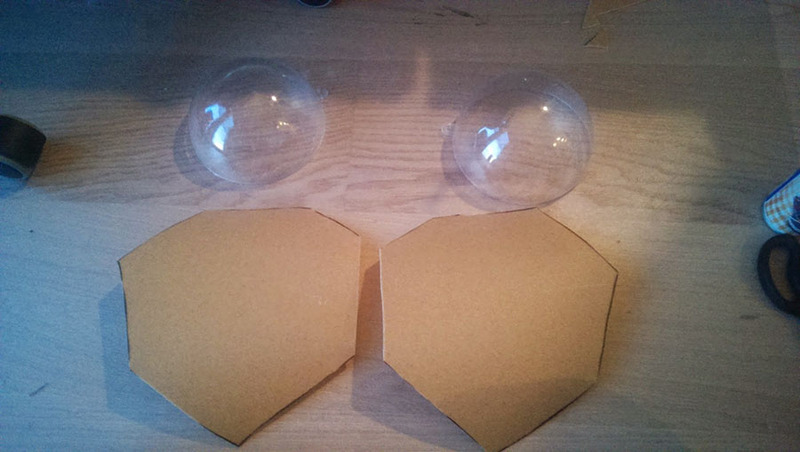 The Worbla is heated up and shaped over acrylic hemispheres. Careful not to stretch it too thin. 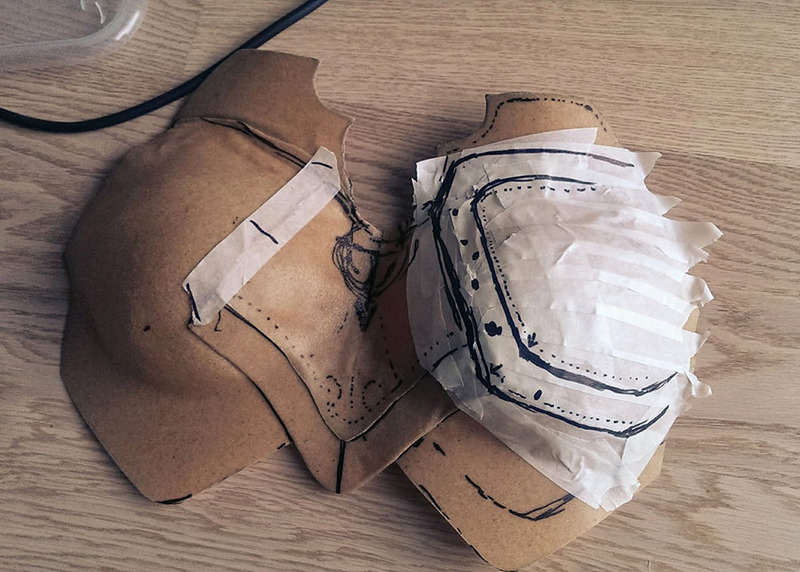 With by basic shape done I added masking tape to draw up the patterns for the next layer. 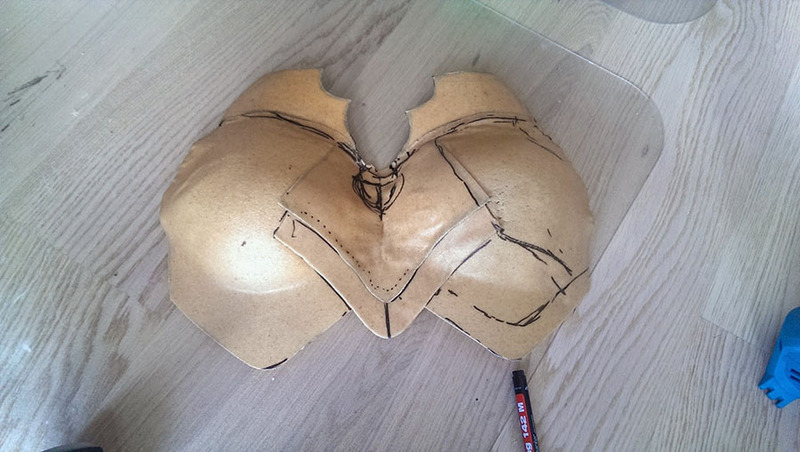 With focus on using as little worbla as possible I will only add details in visible areas. 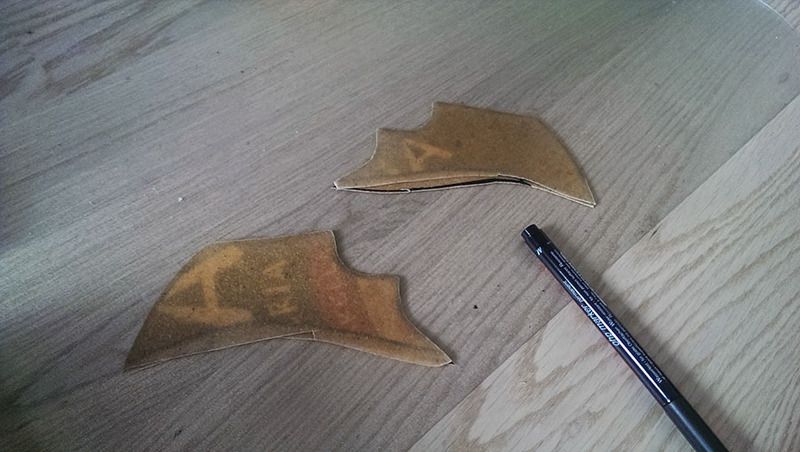 Other worbla makers such as Kamui often make whole pieces that the almost completely cover up with the next layer, therefor spanding way more material than necessary. 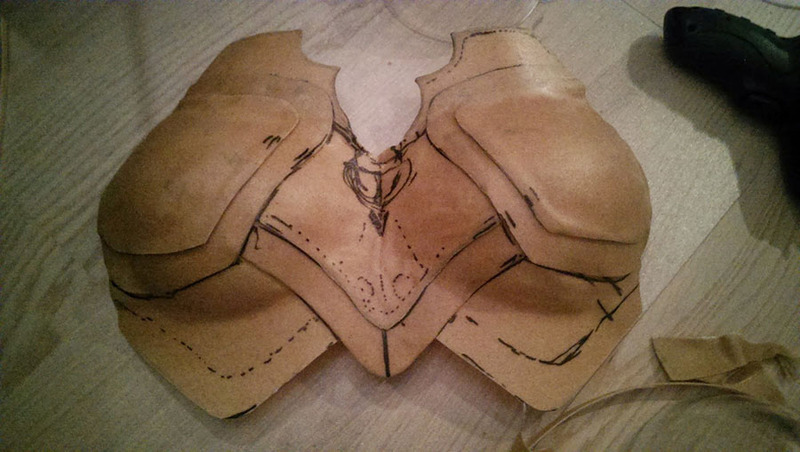 When adding new layers be more careful not to get any dents in your armor, so you won’t have to smoothen them out later. Repeat masking process to get the rest of the detail-layers. 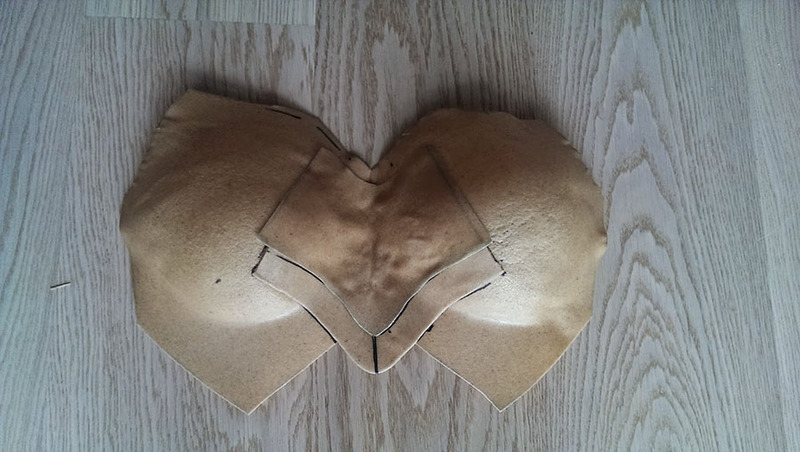 Transferred to a sheet of worbla. And back on the chest. 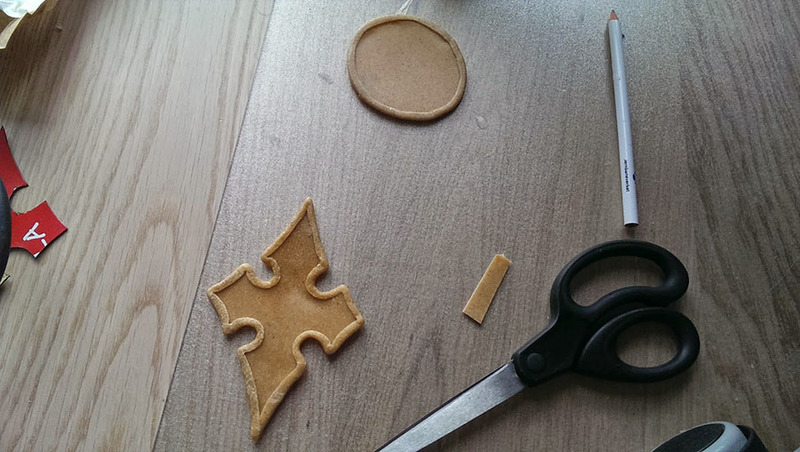 The cross ornaments in the making. 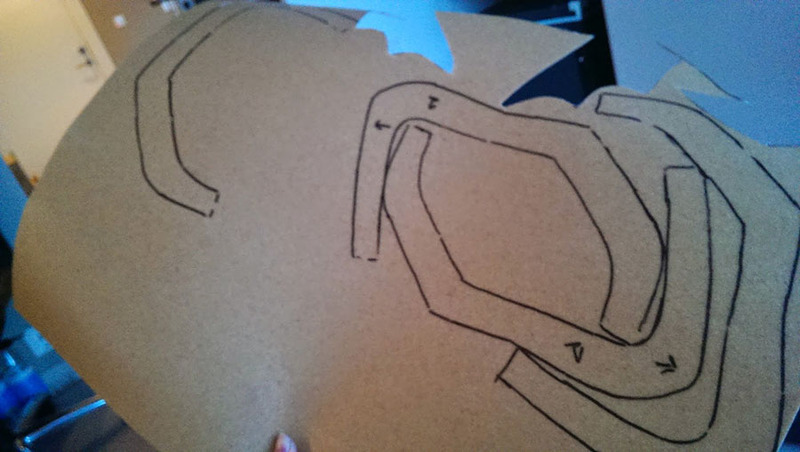 And all the stripes and “bolts” are just more worbla added with care. 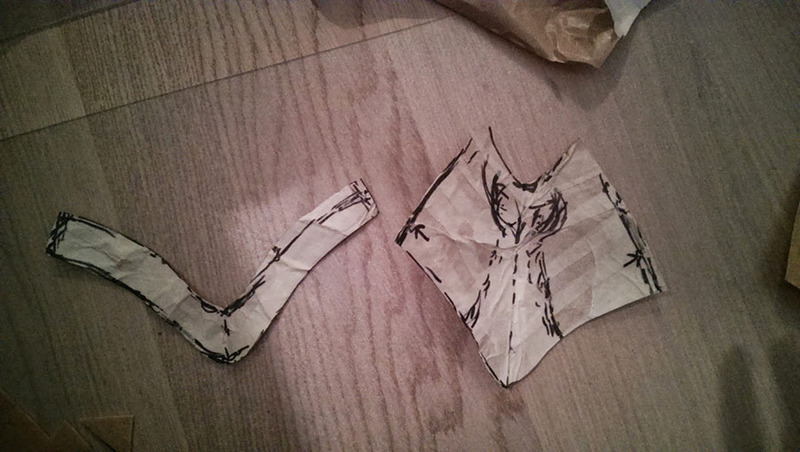 The piece will be attached to my body together with a back piece being hold together with straps. These will be added when the back piece is done.